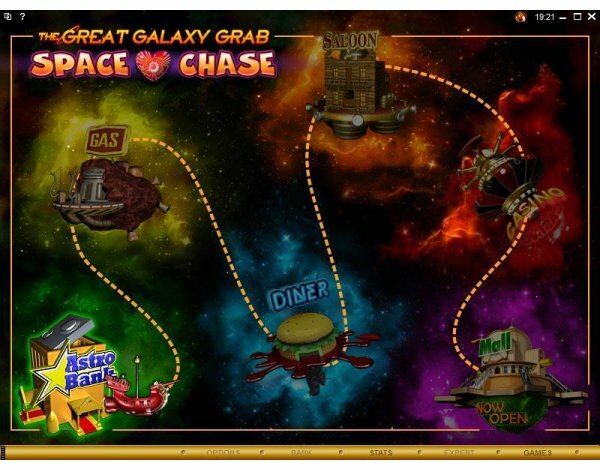 Overview: April 2009: THE GREAT GALAXY GRAB, is truly something out of the ordinary, with our usual high proportion of reward-winning features complemented by an innovative bonus trail comprised of six separate opportunities to win and be thoroughly entertained whilst doing so. 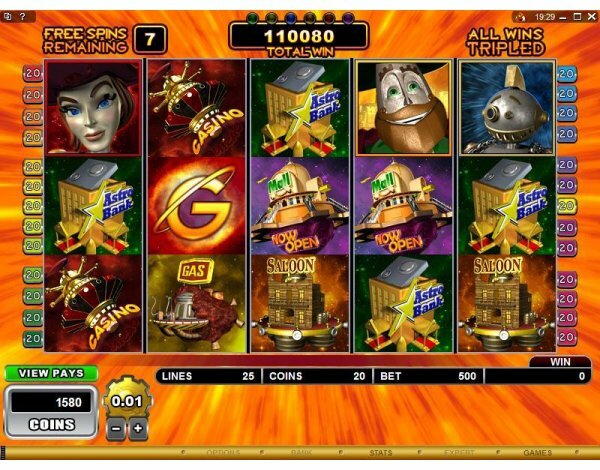 The 5 reel, 25 pay-line slot is centered on a space pirates theme, presented in ultra-modern, cgi-style 3D graphics that record the out-of-this-world fantastical voyages of the colorful Galactic Galleon, boldly manned by Captain Bronzebeard and his robotic crew of Deckhand Dan, Trusty Rusty and Dozer. Trying to regain the captain's attention is his scheming redheaded wife Steel Scarlett, who is someone players will definitely want to see in order to harness her power to build Scatter combinations that add value to winnings. 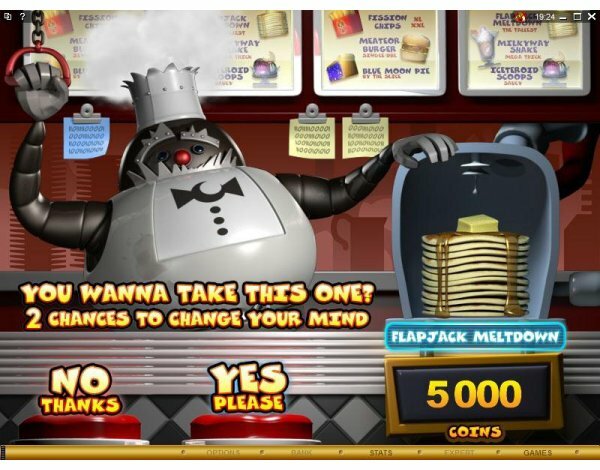 But it is the unique bonus structure in this game that makes it stand out from the crowd, with a trail of six different and diversely rewarding bonuses, each presenting an interactive player experience. 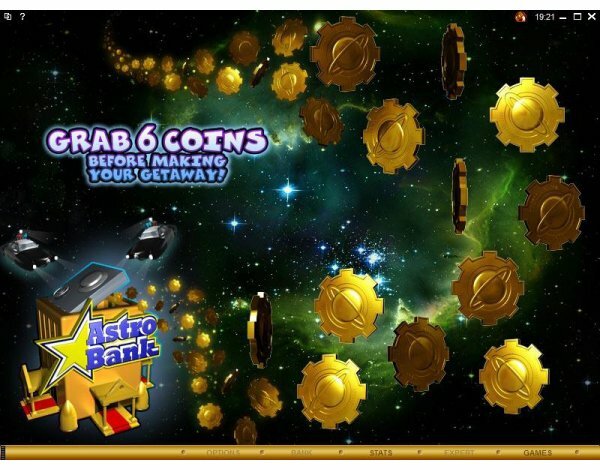 Whenever 3, 4 or 5 Steel Scarlett symbols appear across the reels, this second screen space odyssey is presented, with the player taking hyper-space leaps in the Galactic Galleon to the next bonus on each presentation until all six have been played. 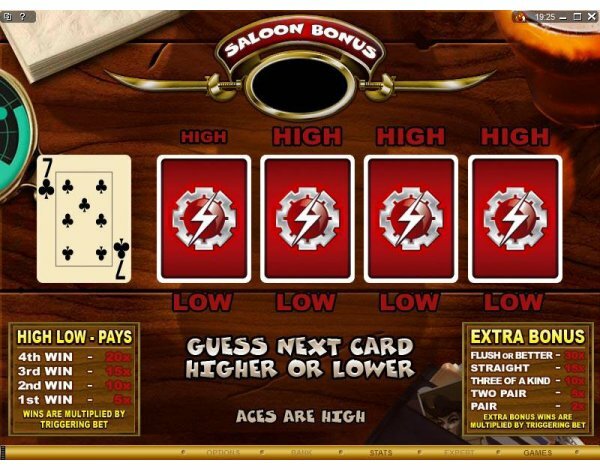 Ways to win in each of the six bonuses vary from making selections and matching up logos to finding hidden multipliers, and from accepting or rejecting random offers to guessing card values, enjoying an extra poker hand reward or spinning a wheel of fortune. The journey continuously delivers fresh challenges, wins and enjoyment, making for overall high-interest entertainment. 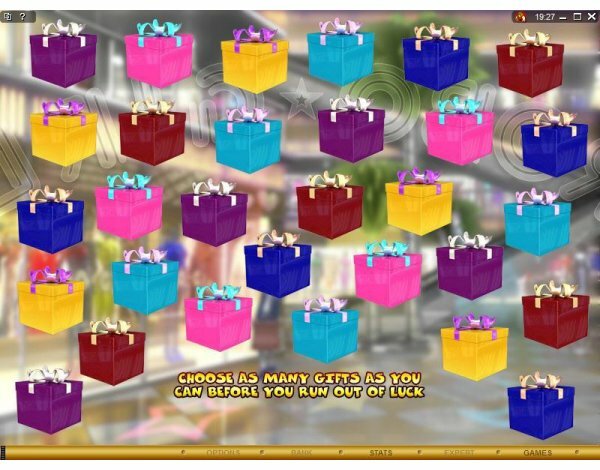 Interspersed with the bonus rewards, players are offered numerous opportunities to claim up to 10 Free Spins at a time, each with 3x multipliers. 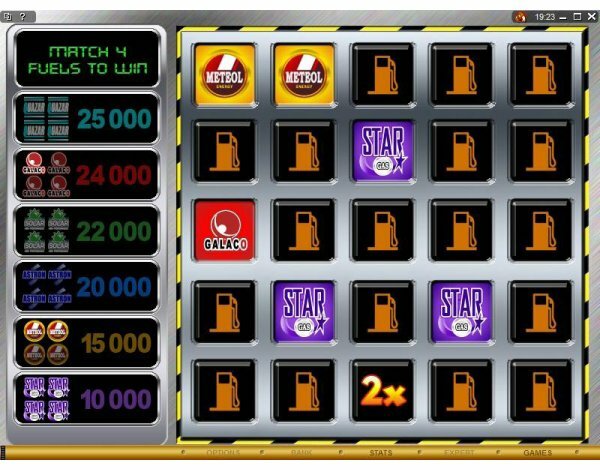 These are triggered when 3, 4 or 5 "G" logo symbols appear, and more free spins can be re-triggered during the original free spins. 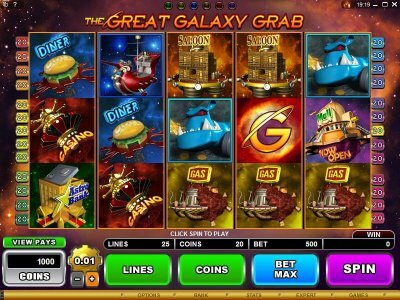 Similar Slots: If you like Great Galaxy Grab, you might like these other 5-reel slot machines: Cashville, Gift Rap, Ladies Nite, Rat Pack, Scoop the Cash, Scrooge.